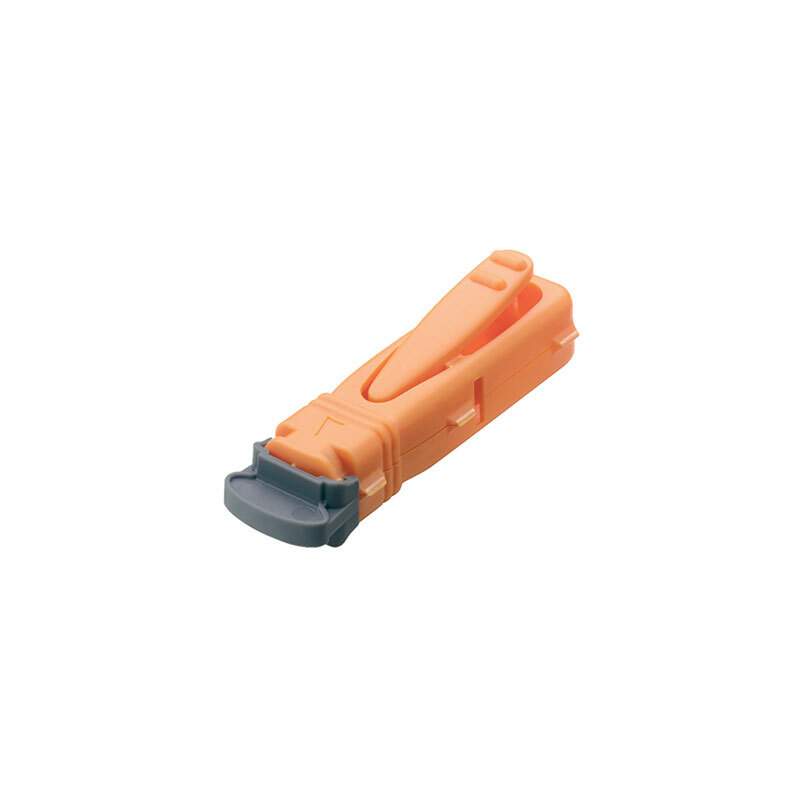 The Unistik 3 Extra by Owen Mumford is a single use safety lancet. It's preset, just twist off the protective cap and take the sample. Comfort Zone Technology increases comfort by targeting the sensation and perception of pain, masking the pain and increasing comfort. Ref # AT 1012. 21 gauge. Box of 100. 3 boxes.